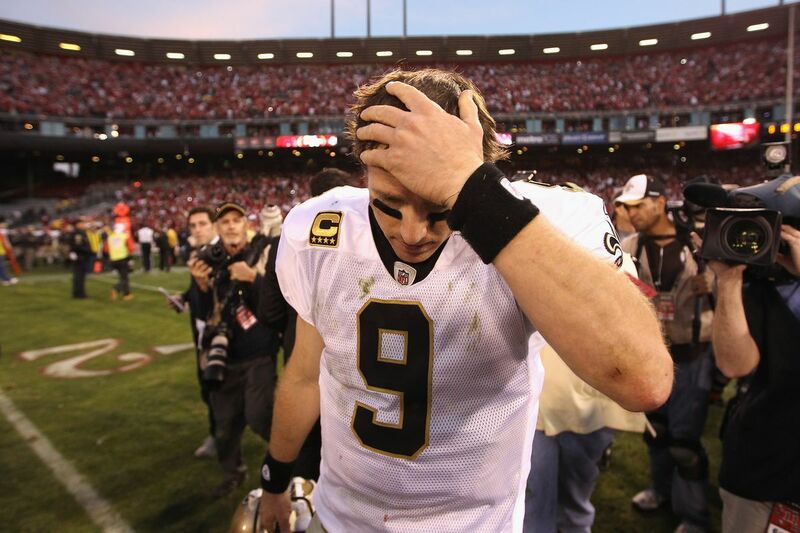 The Saints finished 8-8 last season, a one-game improvement over the year prior. The team looks to keep improving and finish with a winning record this season. 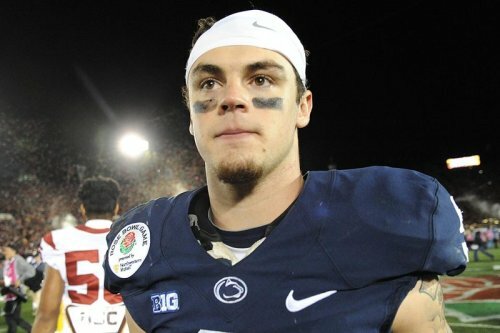 Trace McSorley will need to take a big step forward for it to happen. New Orleans had a pretty quiet offseason adding mostly depth. The team missed out on their top target in free agency (Sean Lee) and in the draft (Devin White). The team signed about 15 undrafted free agents to compete for a roster spot this season. Most of them will be cut. 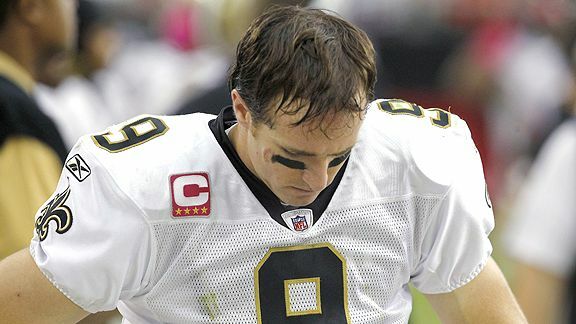 Saints season in one word: disappointing. An 8-8 record was an improvement over last year and good enough for 2nd in the division, but it's still a couple games short of front office expectations. Too many turnovers. 2 close games were lost this season of pick sixes. Get one of those back and it's a 9-7 season. Trace McSorley had a very terrible, horrible, no good, very bad game. A mediocre quarterback would've come away with a win against the Titans this week. The Saints lost 17-10 because they threw a pair of pick-sixes. McSorley finished 16-24 with only 168 yards and 1 touchdown. He had 4 interceptions. One positive note is he spread the ball around to 9 different receivers.